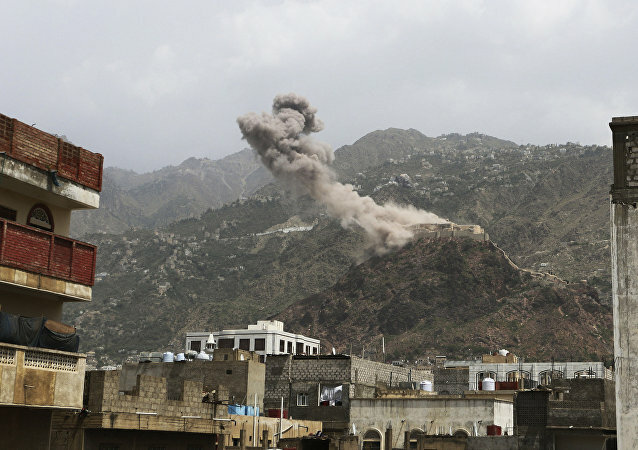 CAIRO (Sputnik) - At least six Yemeni servicemen were killed and 14 more injured as a result of a drone attack on a military parade at the Al Anad military air base in Yemen's governorate of Lahij carried out by the Houthi rebels, a source in the administration told Sputnik. The sighting of drones flying above Gatwick Airport has resulted in two days disruption of its operations due to security concerns. The incident forced British police to review their response to suspected drone threats. 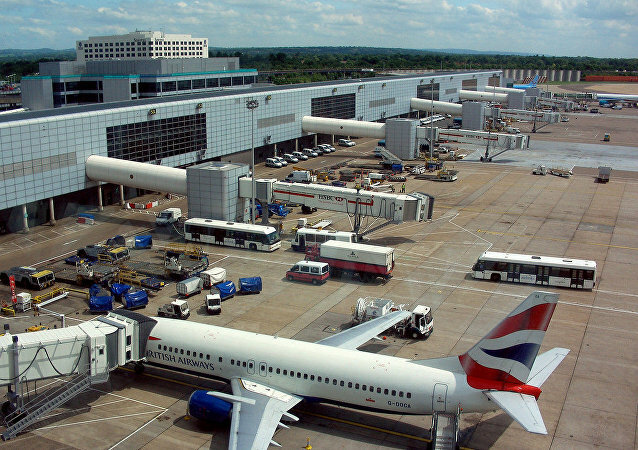 UK police have ruled out terrorism and the involvement of a foreign power in the ongoing drone harassment of Gatwick Airport. Looks like it’s not Russia this time. 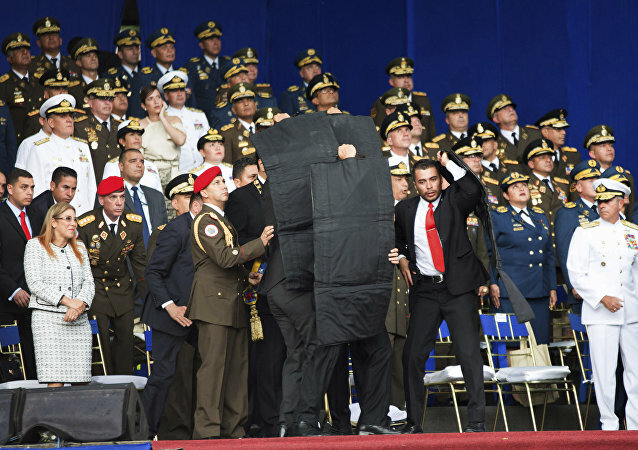 Following a drone attack on Venezuelan President Nicolas Maduro in August, at least 15 people were arrested by the authorities and later charged for allegedly participating in the incident. MOSCOW (Sputnik) - Two drones destroyed overnight to Tuesday near Russia's Hmeymim airbase in Syria were launched from the Idlib de-escalation zone, head of Russia's center for Syrian reconciliation Lt. Gen. Vladimir Savchenko said Wednesday. 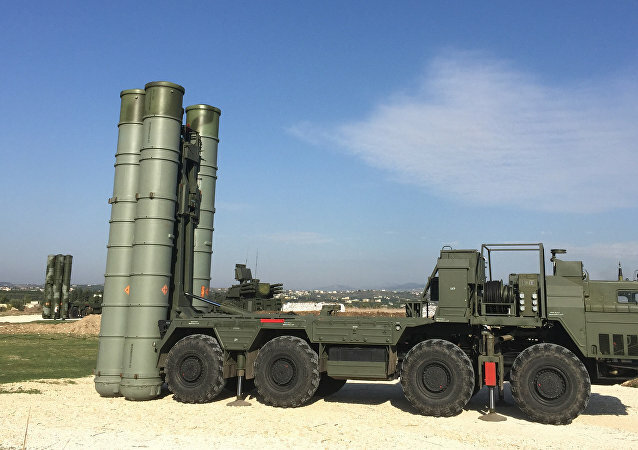 MOSCOW (Sputnik) - Russian air defenses at the Hmeymim airbase shot down on Sunday two attack drones launched by militants operating in Syria's de-escalation zone of Idlib, Maj. Gen. Alexei Tsygankov, head of the Russian Center for Syrian Reconciliation, said. MOSCOW (Sputnik) - Venezuela’s opposition leader Julio Borges has called on Caracas to hold a new presidential vote to elect a new leader who will, in turn, form a new government that will bring order to the country after the recent assassination attempt on President Nicolas Maduro. 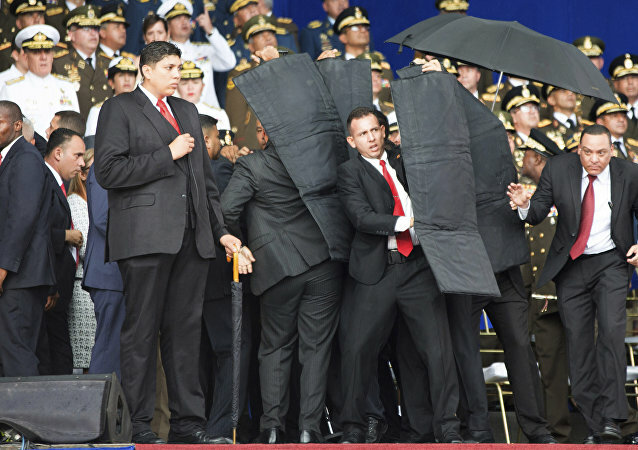 Senior White House official John Bolton on Sunday denied that the US was involved in the detonation of several drones on Saturday in what is being described as a failed assassination attempt on Venezuelan President Nicolas Maduro. 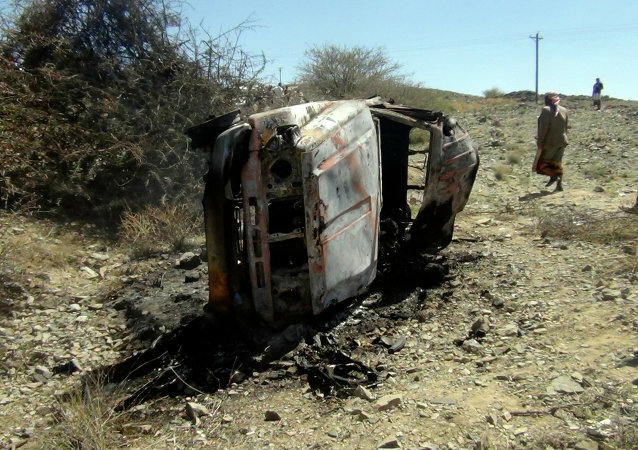 The Yemeni militia group has stepped up its attacks against Saudi Arabia and the United Arab Emirates this week, targeting Saudi oil infrastructure, Abu Dhabi's airport, and a Saudi oil tanker off Yemen's coast amid UN efforts to restart peace talks. 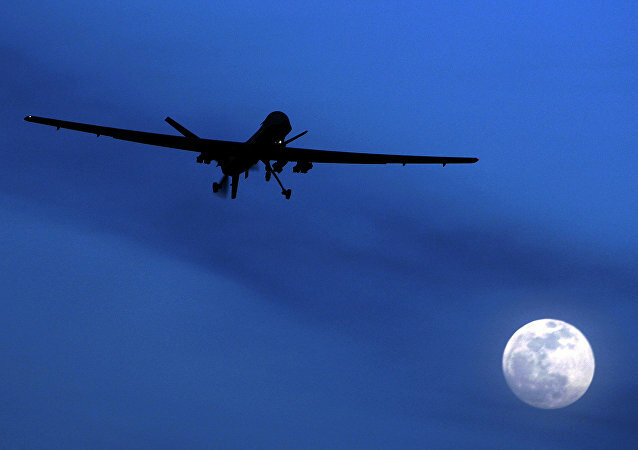 This isn’t the first time the British government has been warned over its role in the US drone program, and there’s no indication the UK is looking to end its involvement. 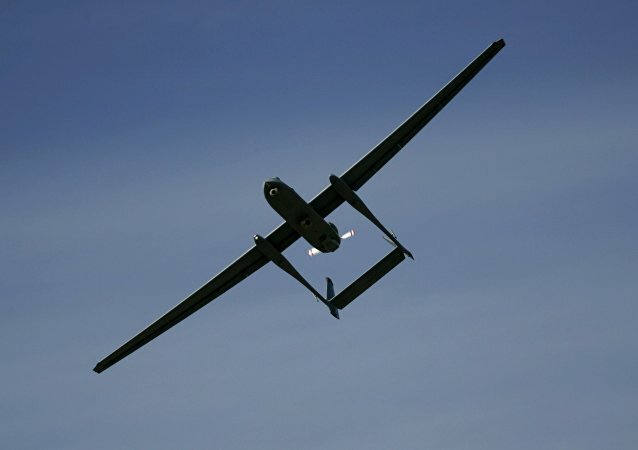 Saudi owned Al Arabiya broadcaster reported Saturday that the Saudi-led coalition had foiled a terrorist attack by an unmanned drone near the country's Abha airport. As battle rages near the important city of Farah in western Afghanistan, the US military has released footage of drone strikes killing large numbers of Taliban fighters in support of Afghan army efforts to push the Islamist group from the city. 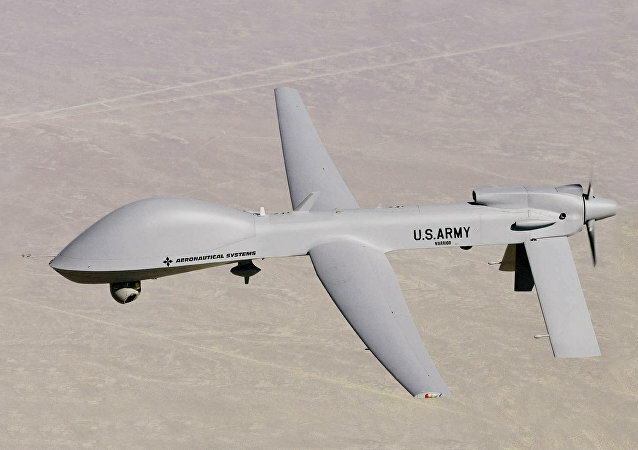 Amnesty International, the American Civil Liberties’ Union and a host of other human rights watchdogs have called on US President Donald Trump to reveal how his administration has changed the terms authorizing use of lethal force from a remotely piloted aircraft. 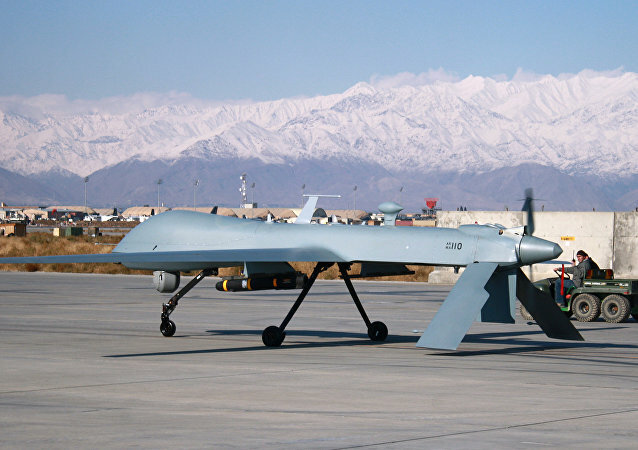 The Tehrik-e-Taliban Pakistan (TTP), better known simply as the Pakistani Taliban, confirmed on Monday that the deputy head of the group had been killed by a drone strike.